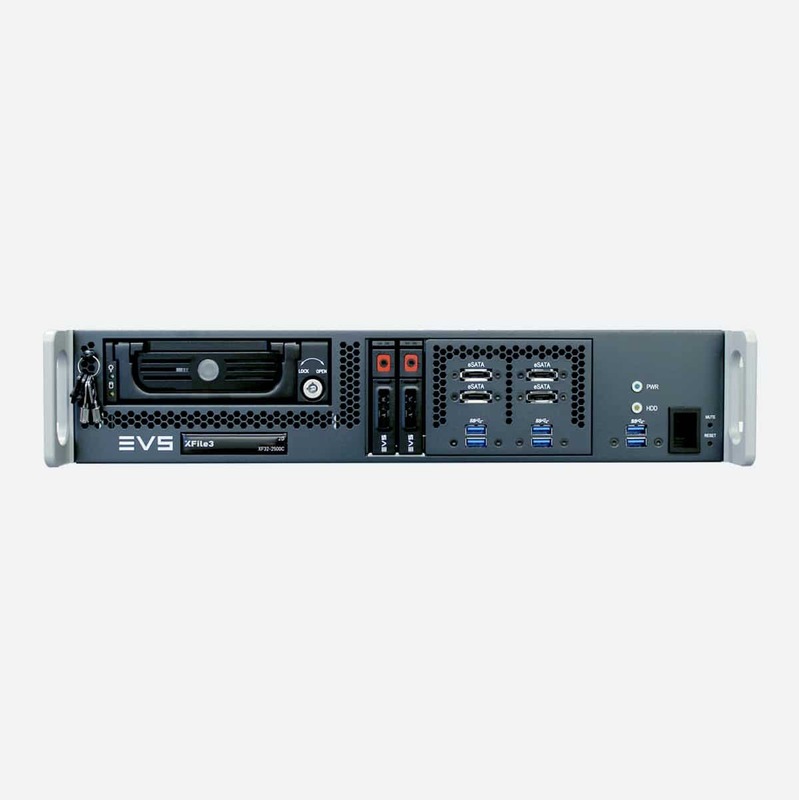 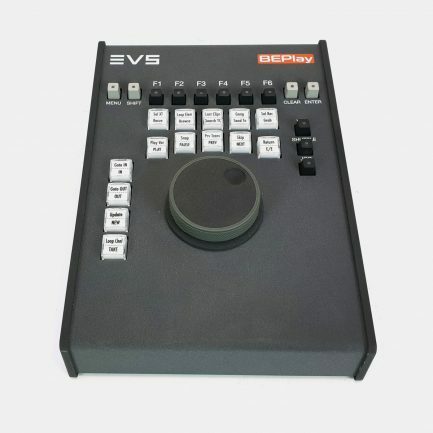 EVS is the industry’s leader in Live Production Servers, Live Tools, Multimedia Distribution Production Content Management just to name few. 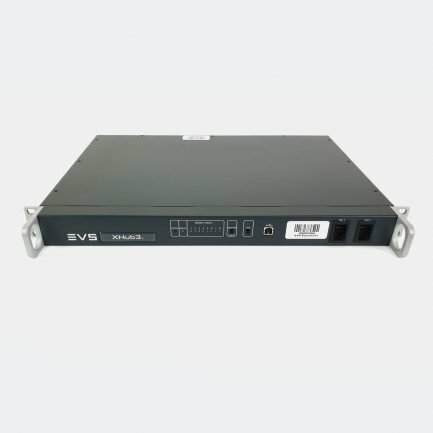 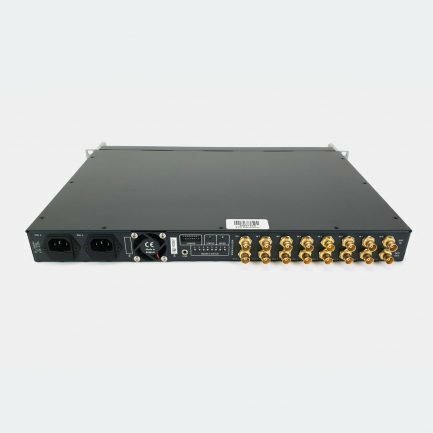 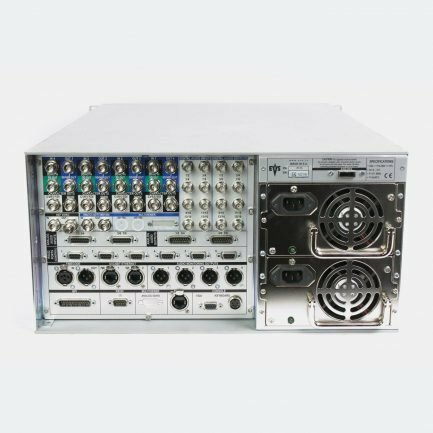 EVS provides peak performance solutions in Outside Broadcast Production Trucks, Multicamera Ingest, News Production, Sports Centres. 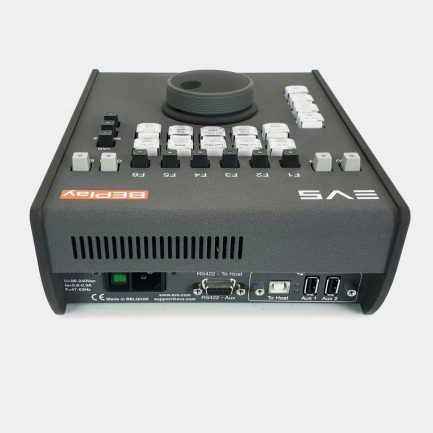 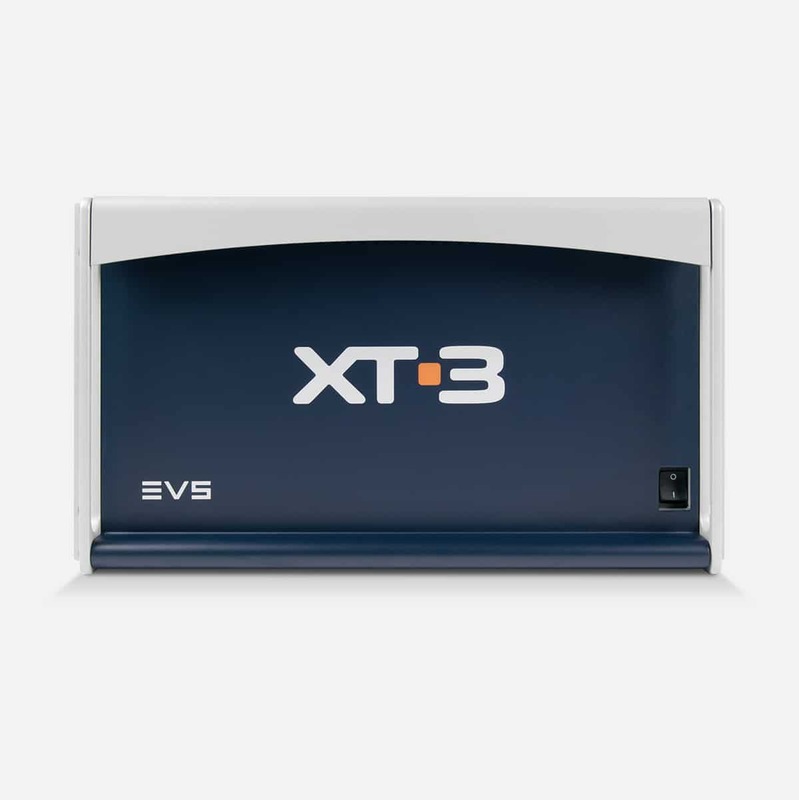 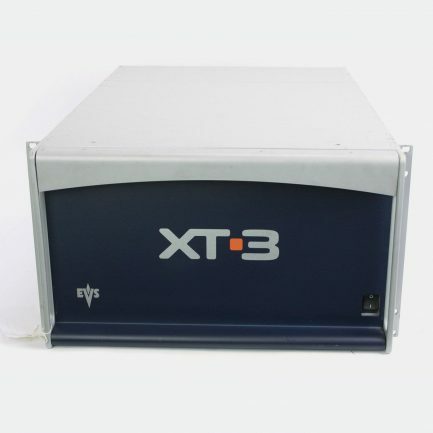 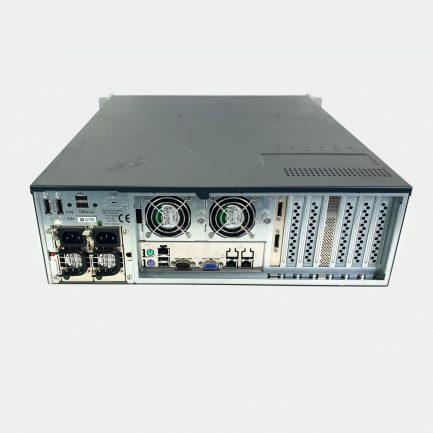 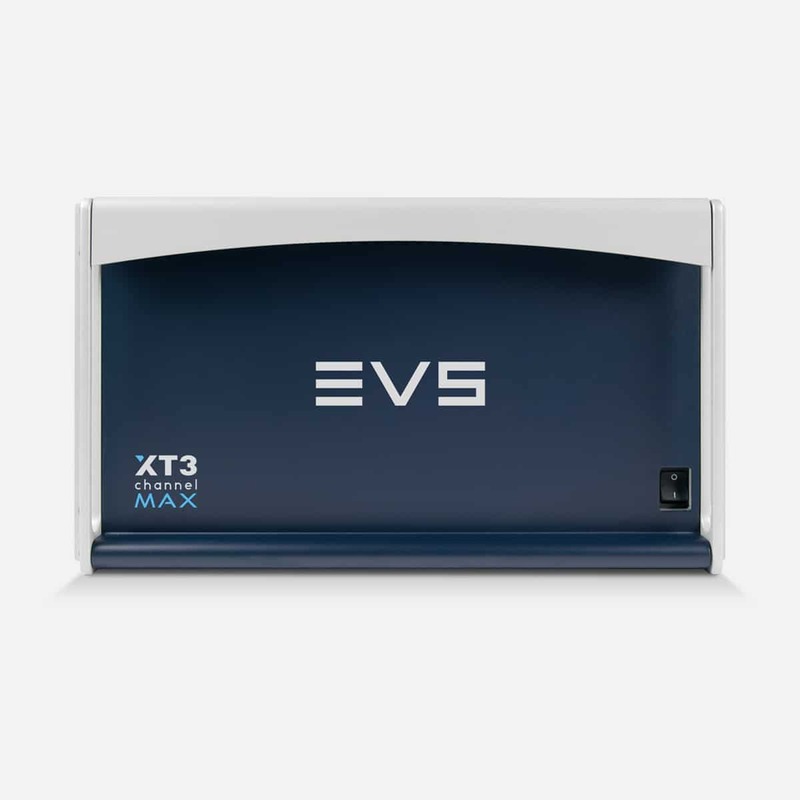 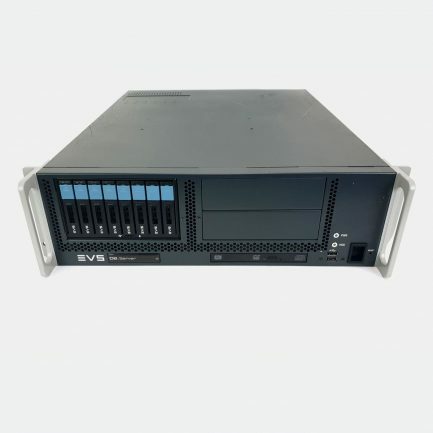 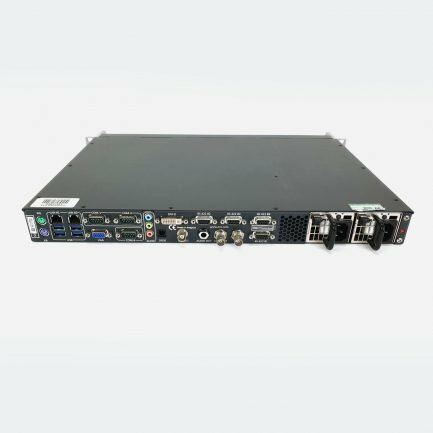 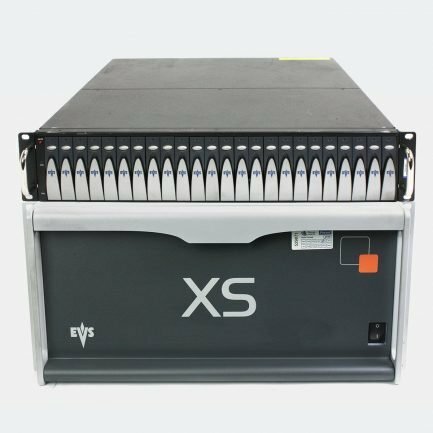 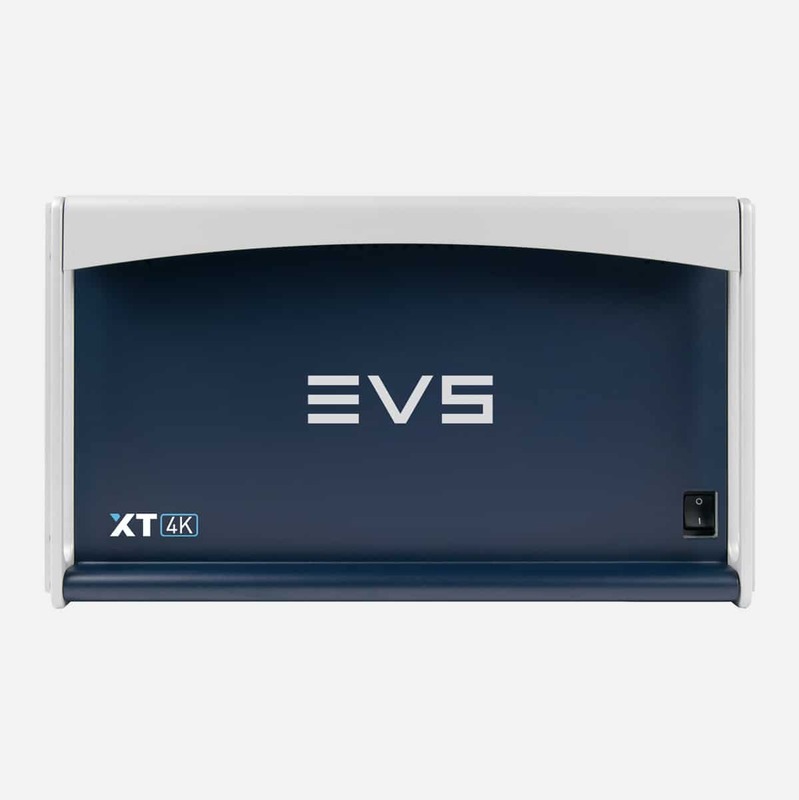 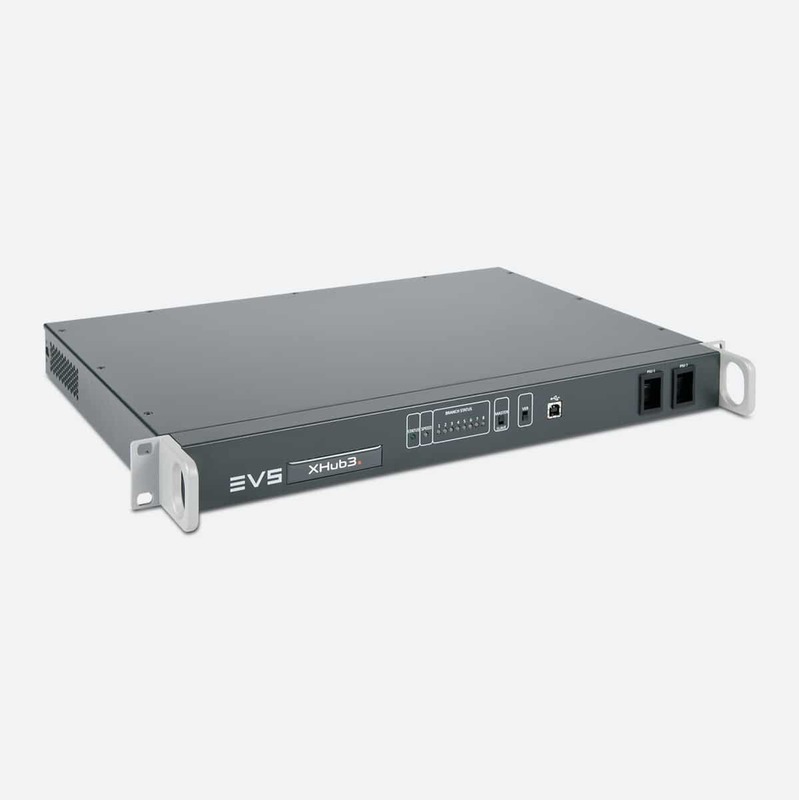 At ES Broadcast we can tailor a solution based on EVS XT4K or XT3, we specialise as well in second hand EVS servers XT/2/3. 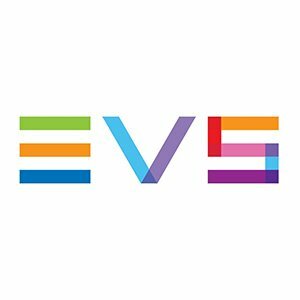 EVS @NABShow. 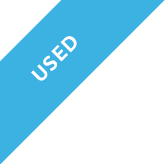 Thank you for visiting us and see you next year!